Discover Garden Gate magazine, the Illustrated Guide to Home Gardening and Design. You’ll find you CAN create the garden of your dreams! 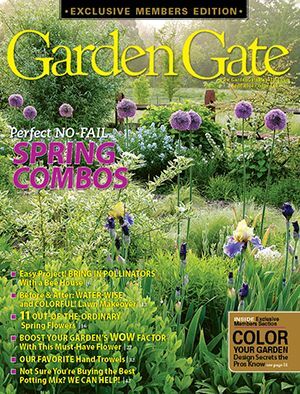 Every issue of Garden Gate is packed with step-by-step, how-to help and the inspiration you need to create a gorgeous garden year after year. Beginners and advanced gardeners alike will benefit from solid advice from experienced gardeners. We’ll share our favorite plants, design secrets and must-know techniques along with regional tips — all to help gardeners be successful in their favorite pastime. 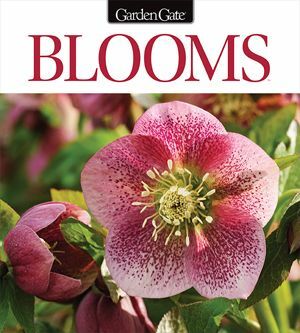 There’s something for everyone within these pages—from perfect plants for winter interest, such as sweet-scented snowdrops, to the colorful spring-blooming favorite tulips. Discover Garden Gate‘s Garden Ideas magazine. Packed with amazing gardens, helpful tips, containers, and plants. Each edition is beautifully photographed, a collectible and keepsake series. Digital access is also available via the online library.